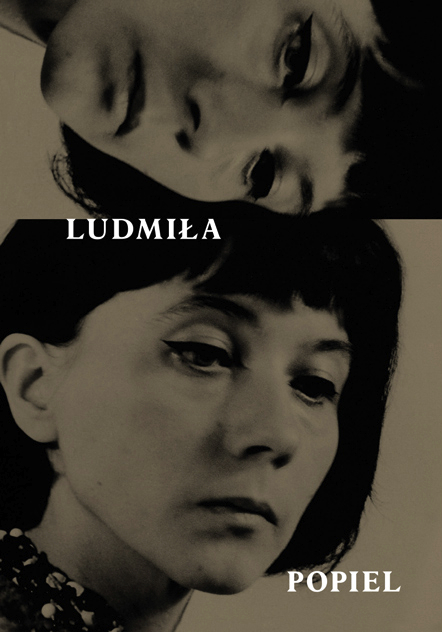 Ludmiła Popiel’s (1929–1988) individual show at the Arton Foundation is a selection of works from the rich oeuvre of the post-war avant-garde and Conceptual artist, co-creator of the legendary Osieki plein airs in the 1960s and 1970s. The show aims to shed light on Popiel’s artistic activity, featuring her abstract paintings and drawings, Conceptual works, photographic documentation and theoretical texts. The artist’s work, developed in close collaboration with her husband Jerzy Fedorowicz, remains largely undiscovered. 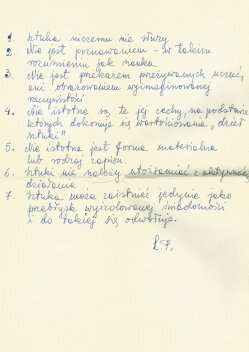 The exhibition marks the start of Arton’s research devoted to the archive of Ludmiła Popiel and Jerzy Fedorowicz.